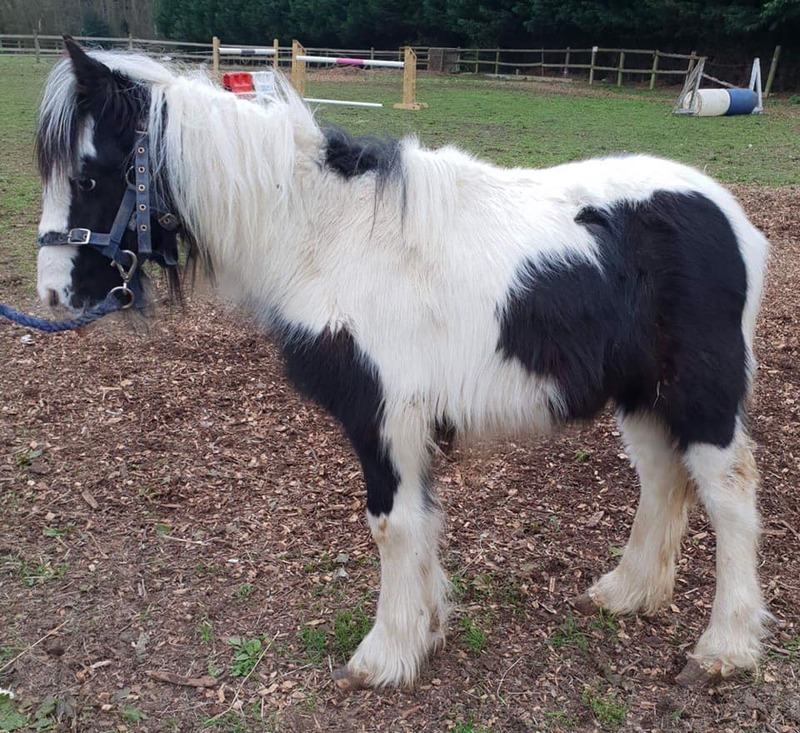 This is an update on last week's Ponyhour Rescue Pony of The Week, if you recall SAFE were trying to raise suffcient funds to enable them to take in a filly cob who had been dumped on the road in Basingstoke. Only the filly wasn't a filly at all, the filly was a colt ~ meet Marty. Here's his story as told by SAFE - Saving Abandoned Fly grazing Equines on their FB page. "The little filly turns out to be a colt foal which we believe was taken from his mother and dumped directly. He is around 5 months old, very weak and traumatised, quite skinny with very bad feet. He was taken into our care yesterday, once we saw that our wonderful supporters were behind us. 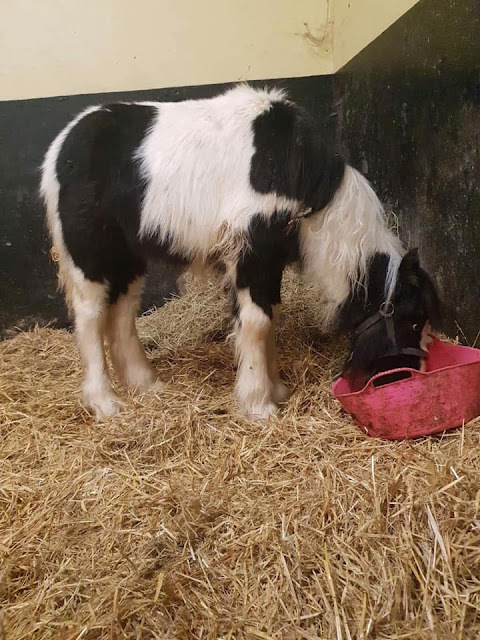 There were offers to take the foal, but as we were already involved and had told the RSPCA that we would take it, it would have been irresponsible on our part to accept. We would like to thank everyone who offered. We will keep you updated on his progress but at least he is now SAFE. Marty is being introduced to feed and hay. This is a slow process as it is obvious that he was suckling from his mum and has not eaten feed before. He is being turned out for grass for short periods throughout the day, but as he is still weak he needs plenty of rest. 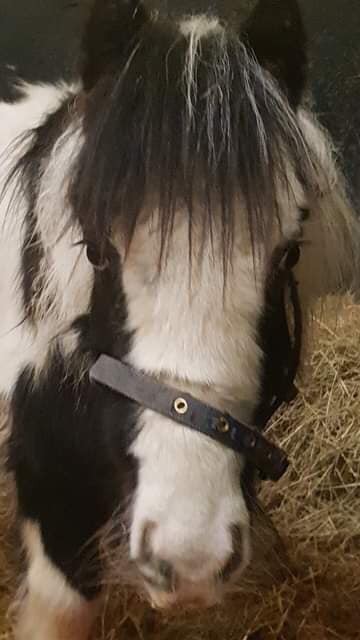 He is very wary of people but is starting to trust more each day, as he is stabled with another young colt to give him confidence and companionship. His feet need urgent attention from our farrier which will be as soon as he can get to us. 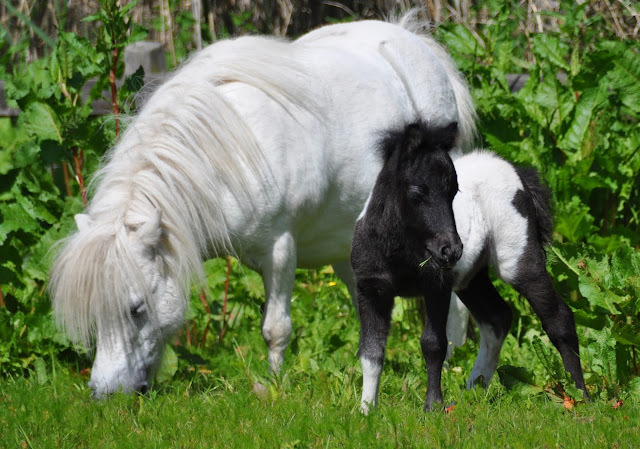 Marty is one very lucky little foal. If it had not been for the kind hearted people who took him home off the road, he would not be with us. He is yet another example of the indiscriminate breeding occurring all over the UK. The Government argue about Brexit, whilst these poor ponies are born and dumped to die. Please contact your local MP to make a stand. This is the only way we can stop this. 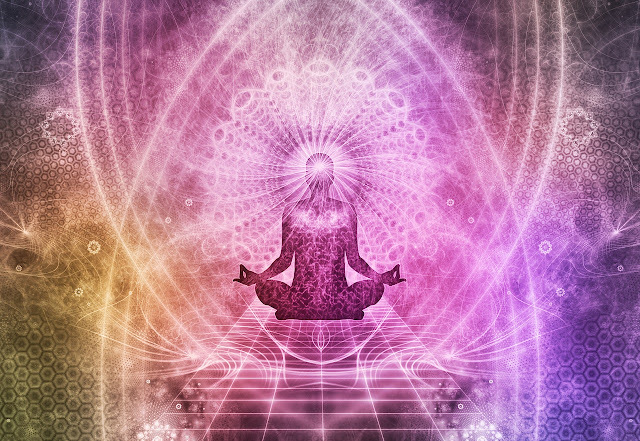 If you can donate to us, we would be very grateful. 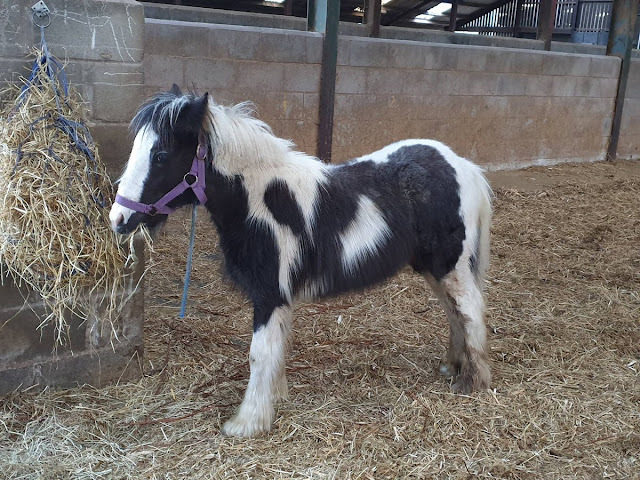 With so many horses to care for we are struggling with funds. Thank you."